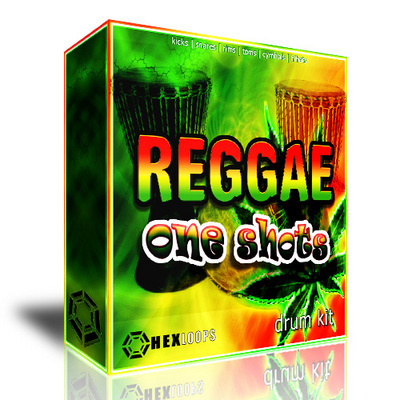 Reggae One Shots Big Drums Kit is the real deal for you because contains perfect sound design elements for creating modern beats in Fruity Loops Studio or another programs that reads .Wav files. 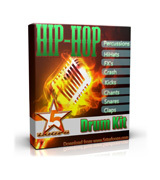 Reggae Proffesional Drums Kit was created by HexLoops Team special for music producers and offers an excelent opportunity to create new hot beats! 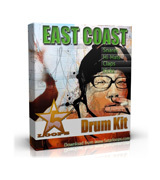 everything you need you'll find in this great drum kit! 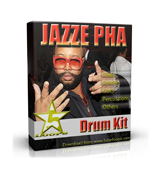 good job guys! 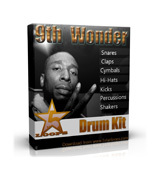 , USA 5.0 5.0 5 5 everything you need you'll find in this great drum kit! 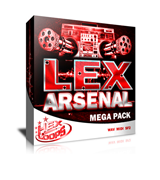 good job guys!